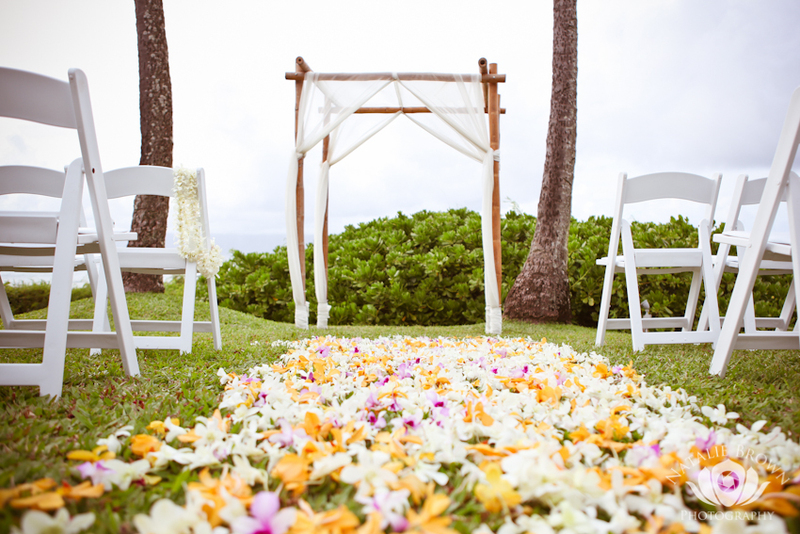 'It's take a village' to produce a wedding! 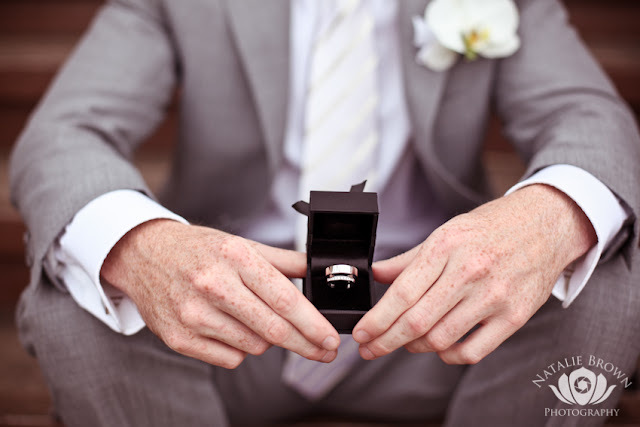 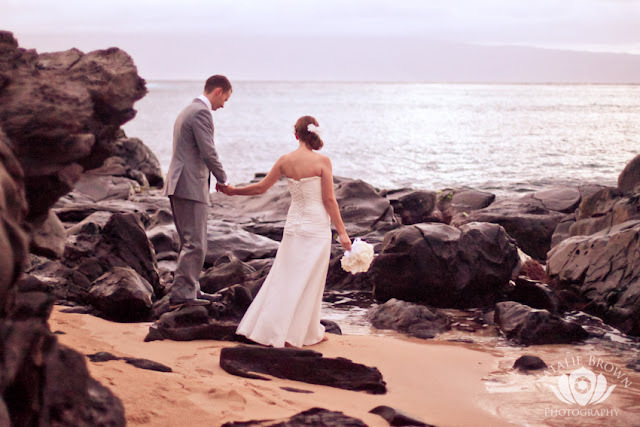 Anyone watching closely or providing for a Maui wedding will see a host of talented people working as a virtual team to make it all magical for the Bride and Groom. 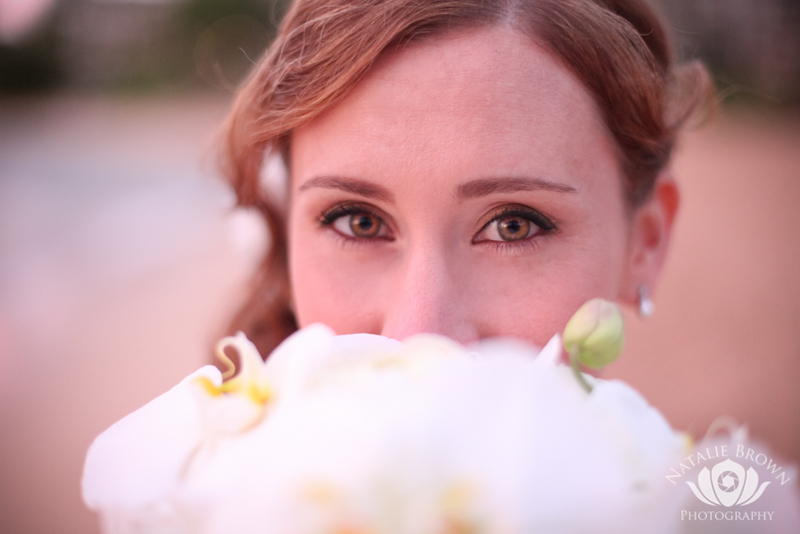 Dellables has the great pleasure of working with this talent, on a daily basis. On this wedding both Natalie and Kara made it all happen, despite a little rain! 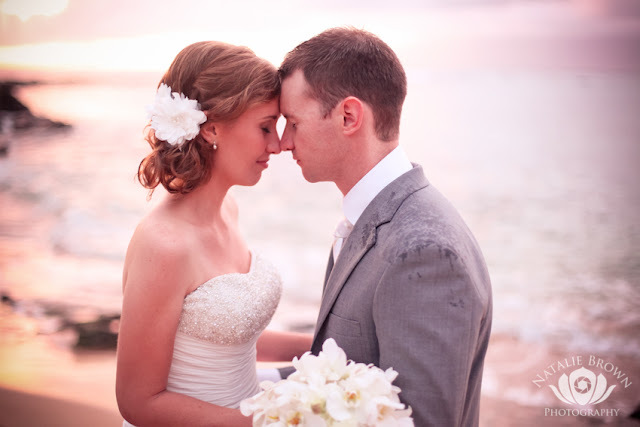 Look at the pictures, they're amazing! 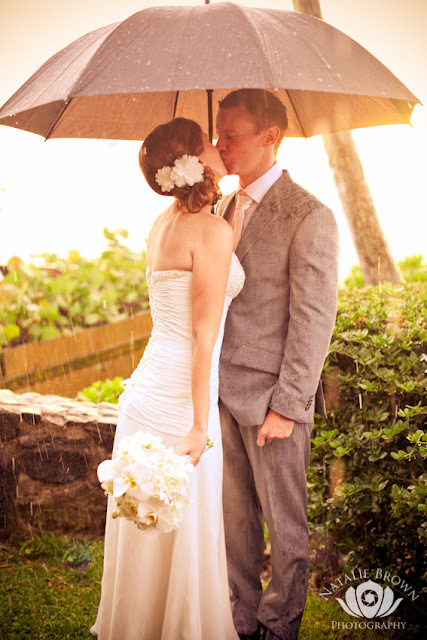 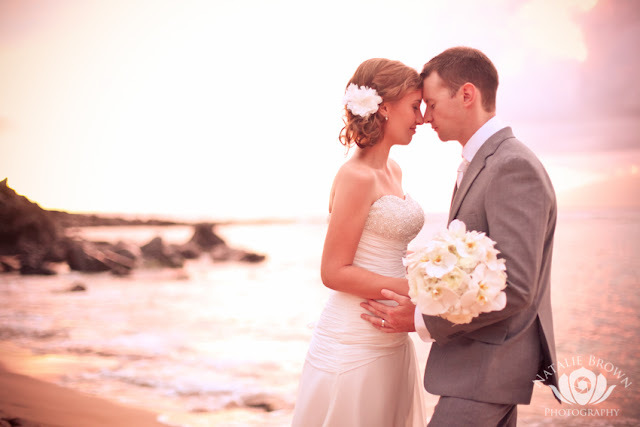 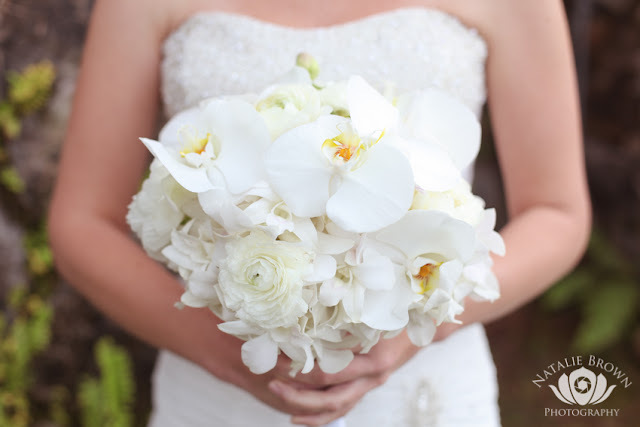 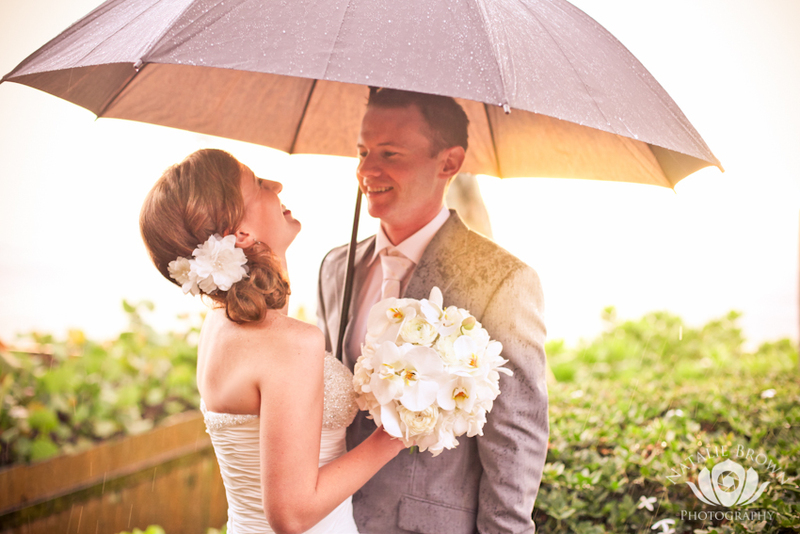 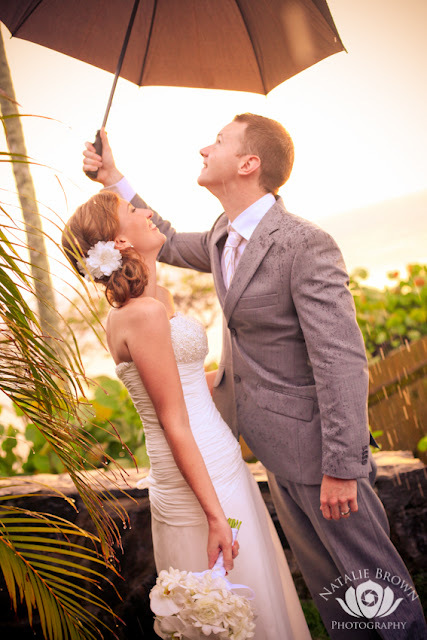 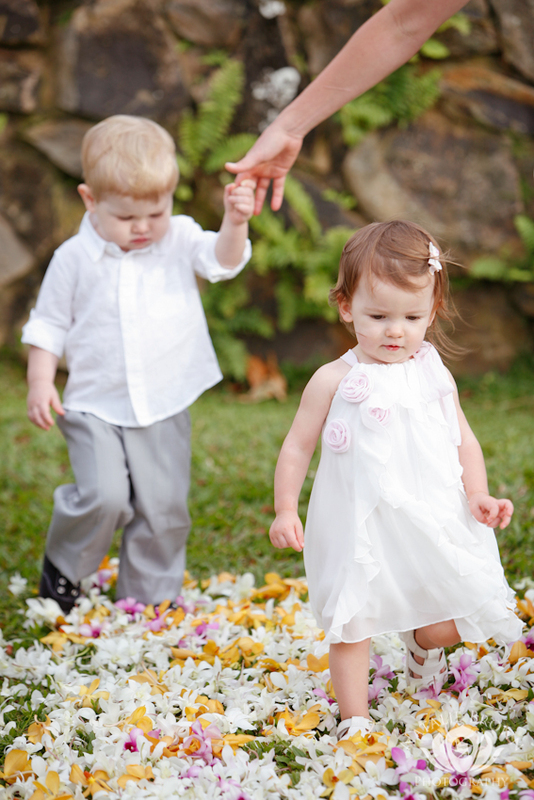 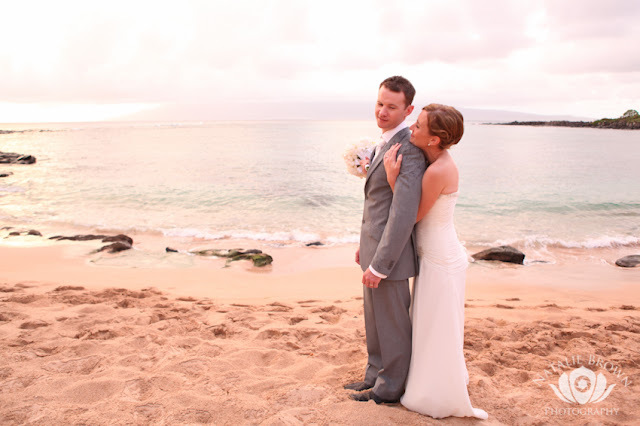 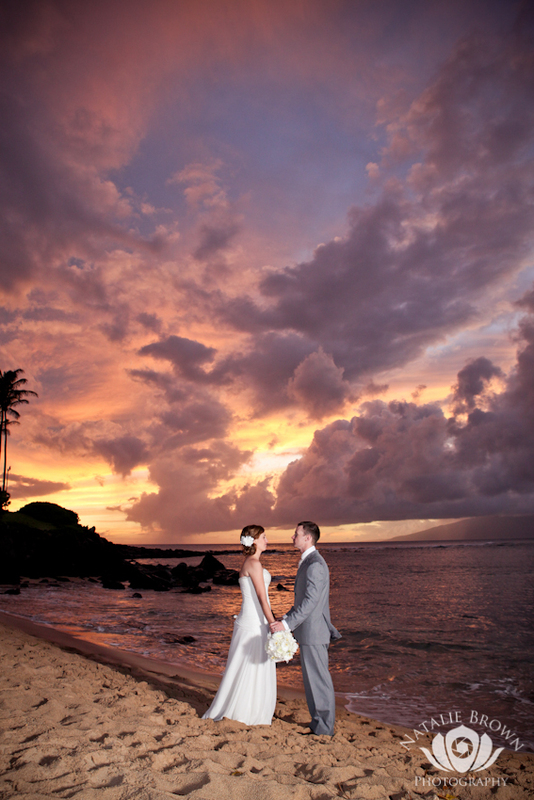 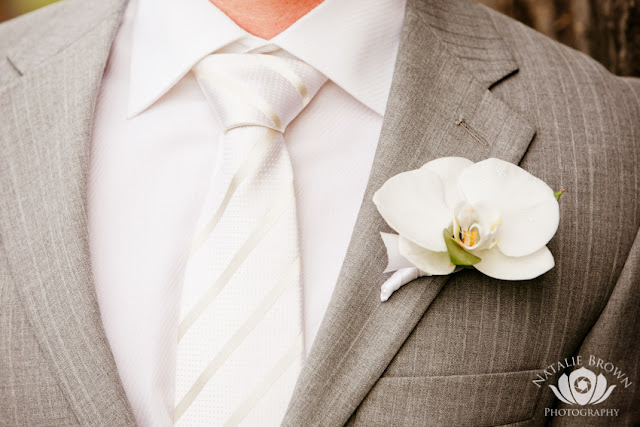 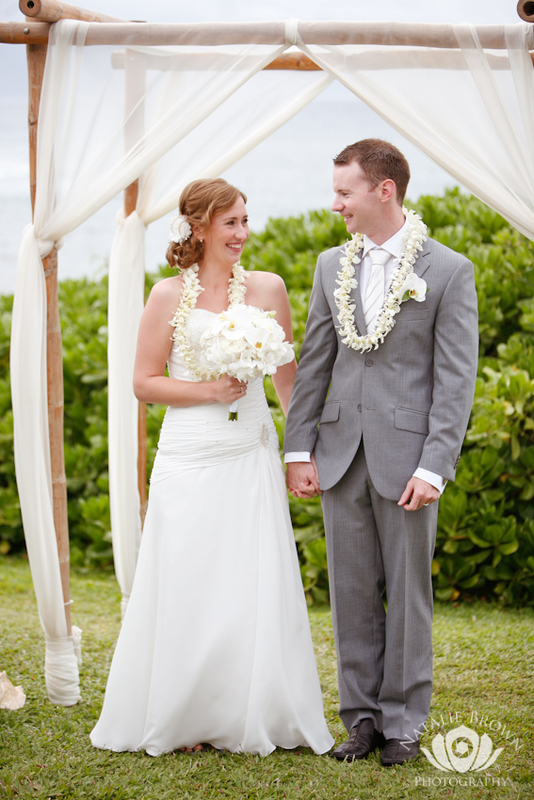 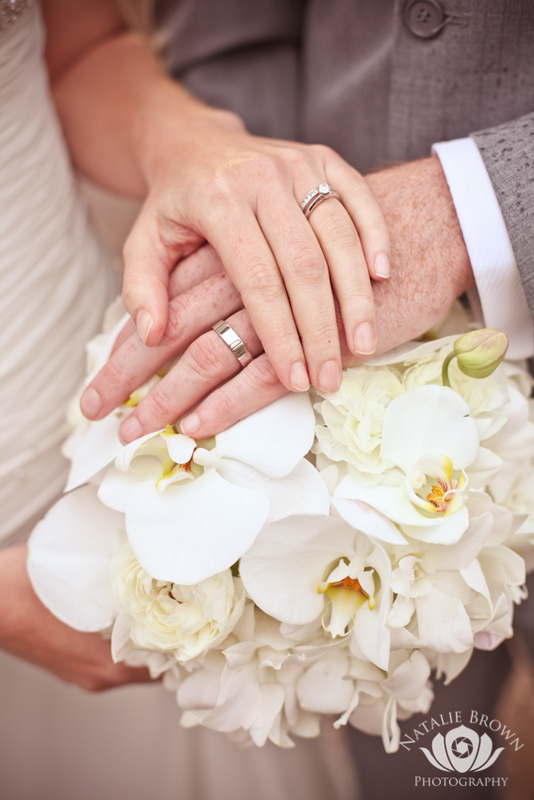 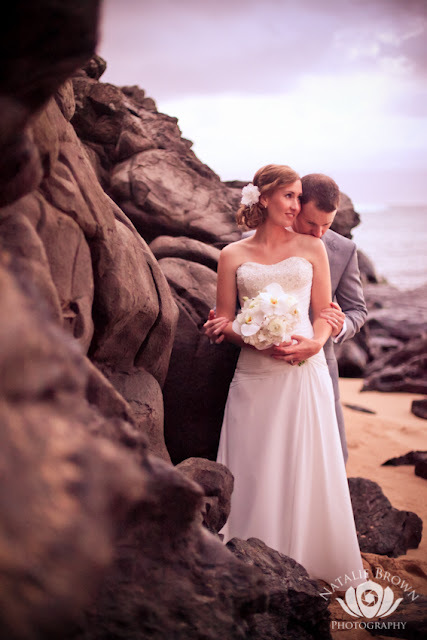 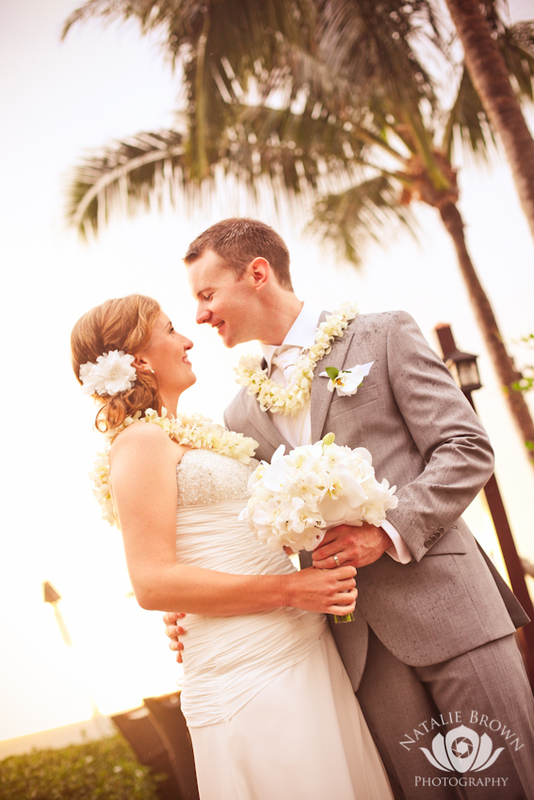 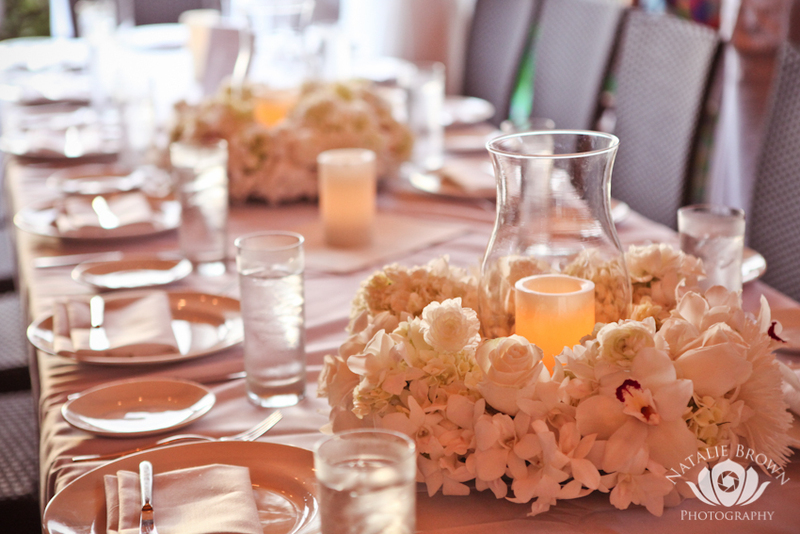 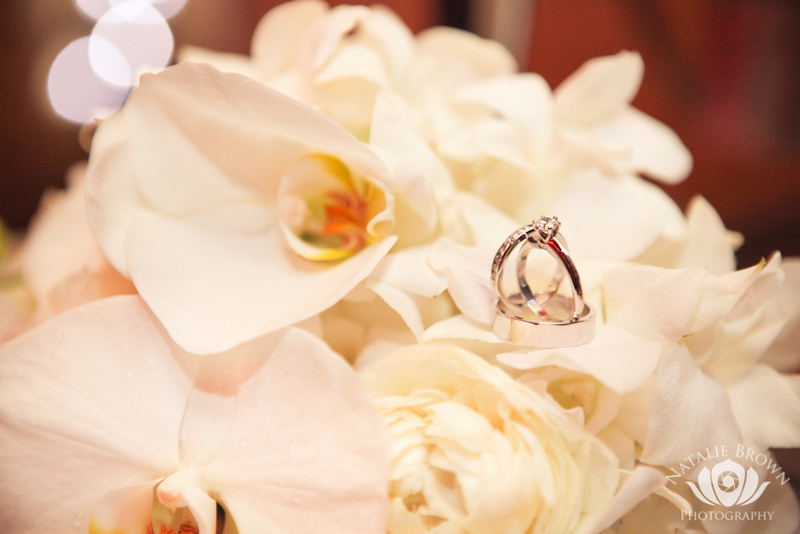 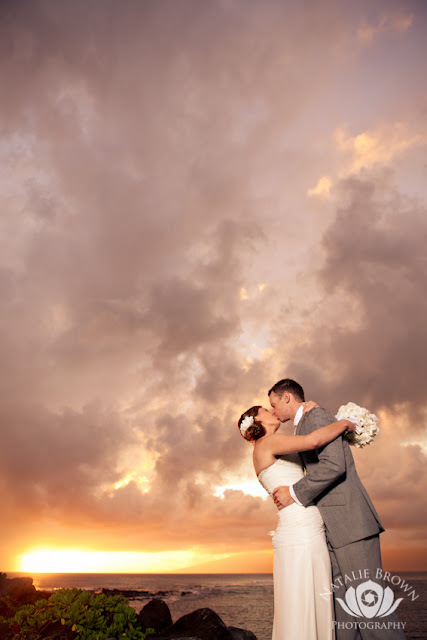 The following Natalie Brown Photography images are from a Kara Byrne Your Aloha Wedding.